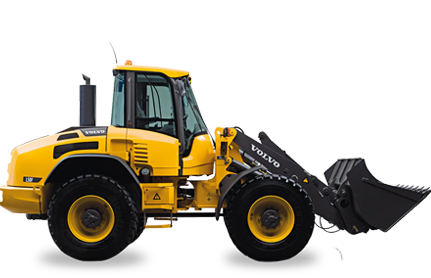 We supply both GENUINE and REPLACEMENT spare parts for Trucks, Tractors, mining equipment and cranes that service the construction, Mining, Logging, Agricultural, Industrial, Marine and Automotive industries worldwide. We also feature Bendix brake lining, Gates belts and hoses, Trojan batteries, Kentmoore & Snap-on tools, CR & National seals, Garrett, Schwitzer and Holset turbochargers, Timken, SKF, FAG, & NTN bearings, H.L. Bouton protective eyewear, Fleetguard/Nelson/Winslow exhaust and filtration systems, Hoke/Gyrolock fittings, Skagit Winch, Stewart Warner/Alemite, Lincoln Lubrication, Goodyear, General, Michelin Tires, and General Electric products. We also provide Duramax style stern bearings. We welcome your inquiries on the above lines or any of your other heavy equipment parts and accessories requirements. In most cases they will be answered within 24 hours.